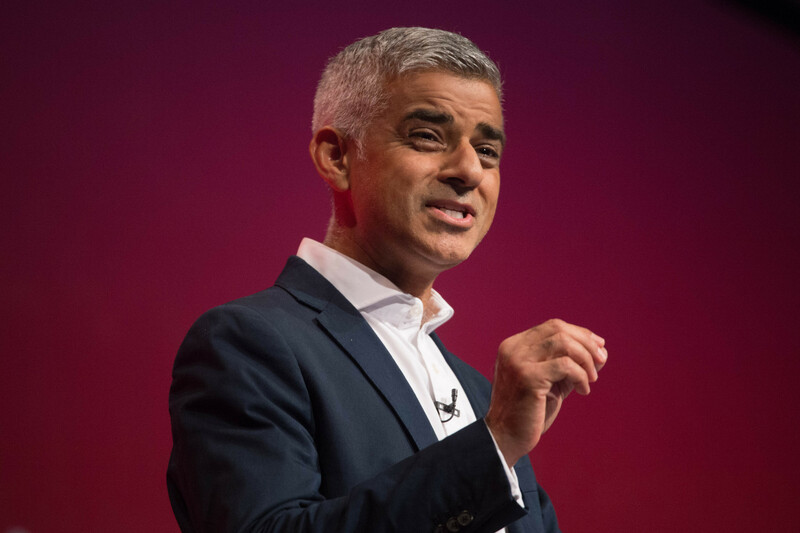 Mayor of London Sadiq Khan has today announced a £500 million energy investment fund to help the city’s services and businesses make energy efficiency savings. Through the European Regional Development Fund (ERDF) and Amber Infrastructure Group, the London mayor has worked with firms such as Lloyds Bank, National Westminster Bank Plc, Santander UK, Sumitomo Mitsui Banking Corporation and Triodos Bank in an effort to deliver what they call a “dedicated investment fund for urban energy efficiency measures”. According to the mayor’s office, a recent study from the Green Finance Taskforce revealed that many public-sector organisations and small businesses want to install energy-efficiency measures, but often struggle to access finance. The £500m Mayor’s Energy Efficiency Fund (MEEF) will look to implement low carbon technology or update existing low carbon infrastructure. Open to small businesses and energy service companies in the city, the money will be aimed at implementing battery storage, electric vehicle charging infrastructure, decentralised energy, small-scale renewables, energy efficiency, and low-carbon data centres. Sadiq Khan, the mayor of London, said: “This is the largest fund of its kind in the UK that will help deliver the low-carbon, sustainable projects and infrastructure London needs to cut energy costs and reduce carbon emissions across our universities, hospitals, museums and small businesses. Joanne Patrick, MEEF Director at Amber Infrastructure Group, said: “MEEF seeks to address market failure in London’s low-carbon sector by providing flexible and competitive finance to enable, accelerate or enhance viable green infrastructure across London’s boroughs.